A WCR (widening, connecting, and reversing) model of creative thinking is presented. According to the WCR model, creative outcomes can result by three main categories of operations: (1) widening the current mental framework, (2) connecting elements within a mental framework in unusual ways or connecting two different mental frameworks together, and (3) reversing the mental framework or the relationships between its elements. 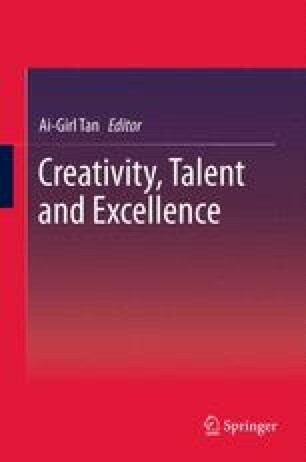 This chapter aims at showing that most psychological theories about creativity can be fitted in this model. Some examples of creative artifacts and solutions resulting from the implementation of widening, connecting, and reversing the mental framework are reported.